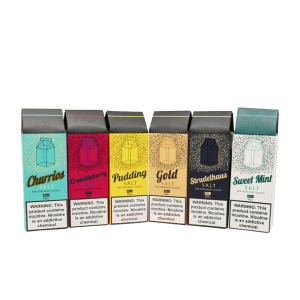 The best melon based e-Liquids for your tastebuds! Bring high quality melon flavors to your tank or RDA. Check out this killer deal today! 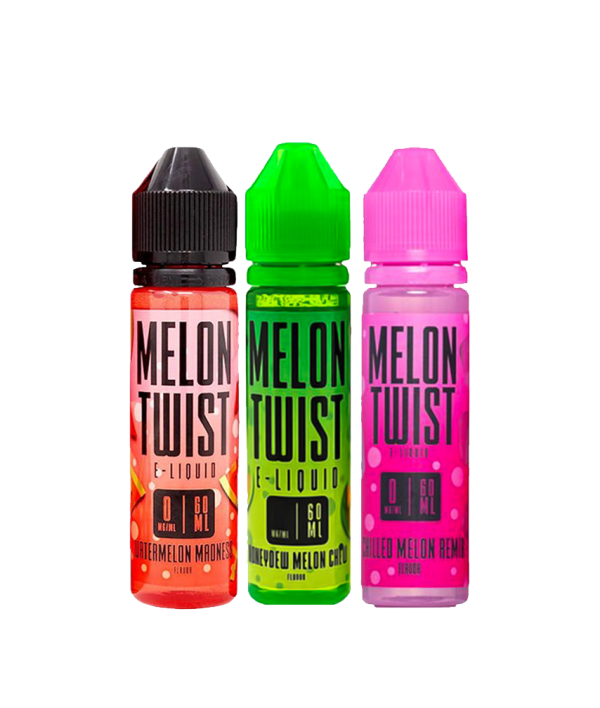 Honeydew Melon Chew – Sweet melon and cool honeydew flavors mixed together to compliment each other in this vape juice that will keep you feeling refreshed all day. Watermelon Madness – Watermelon Madness is a savory summertime watermelon vape that will make your taste buds go nuts. 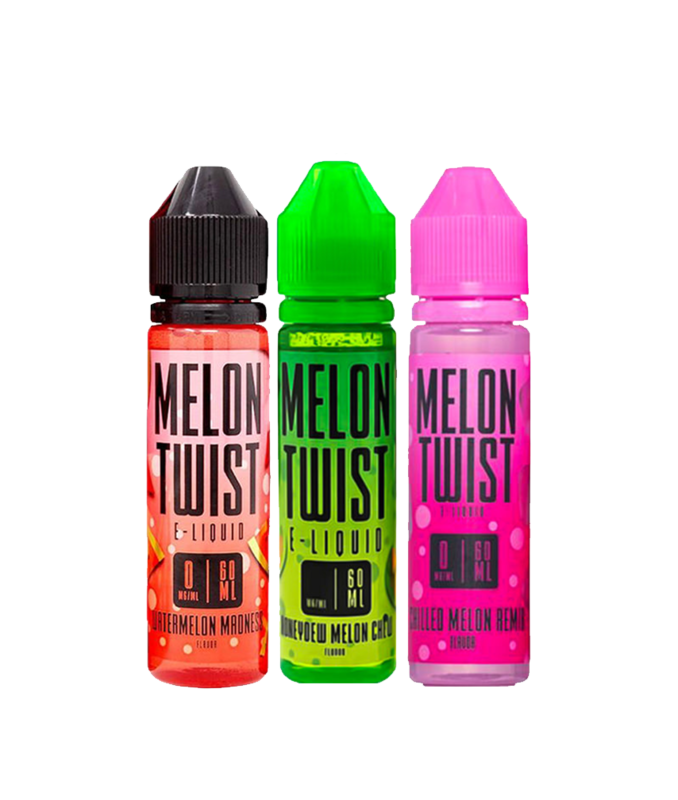 Chilled Melon Remix – Chilled Melon Remix by Melon Twist fresh chilled melon with a blast of icy menthol.